Hello lovies! Just a quick post to talk about one of my weekend outfits. I'm so in love with this color. 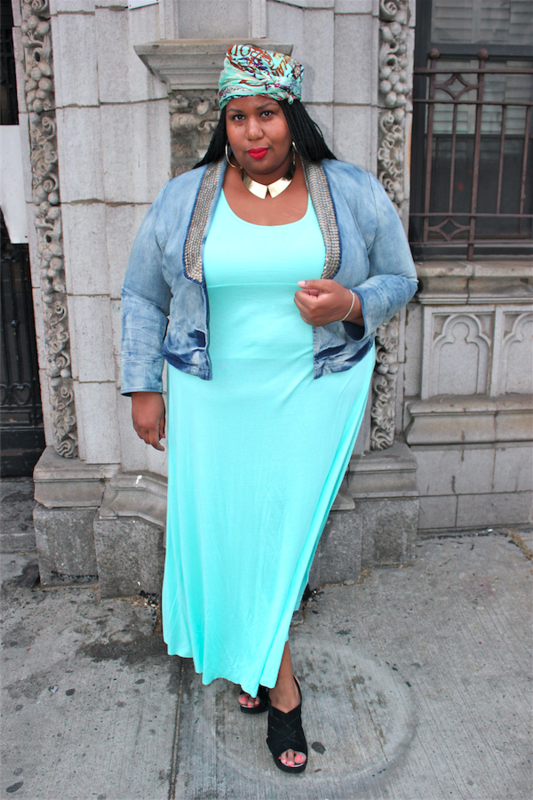 This is the maxi dress from my latest ASOS haul video. I think that I will get great use out of this dress this coming season. It meshes well with so many other color options and is beyond comfortable. Here's how I wore it the first go 'round.